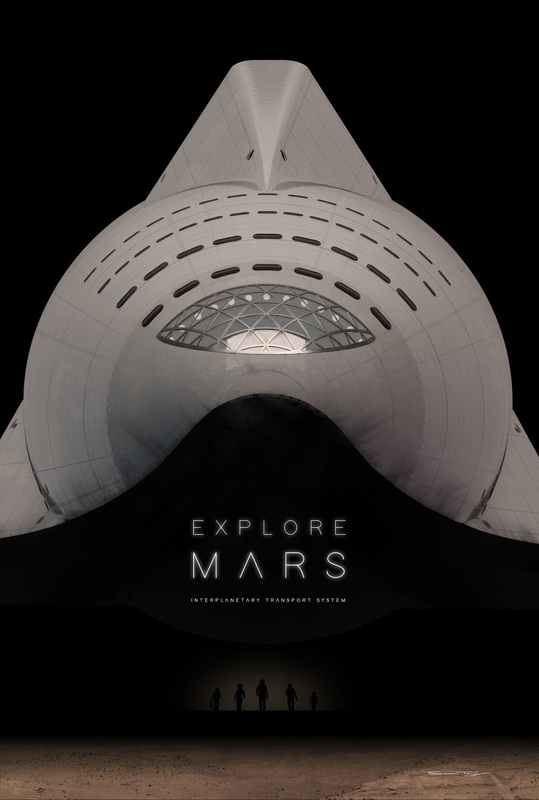 Poster of SpaceX's Starman "Mars. 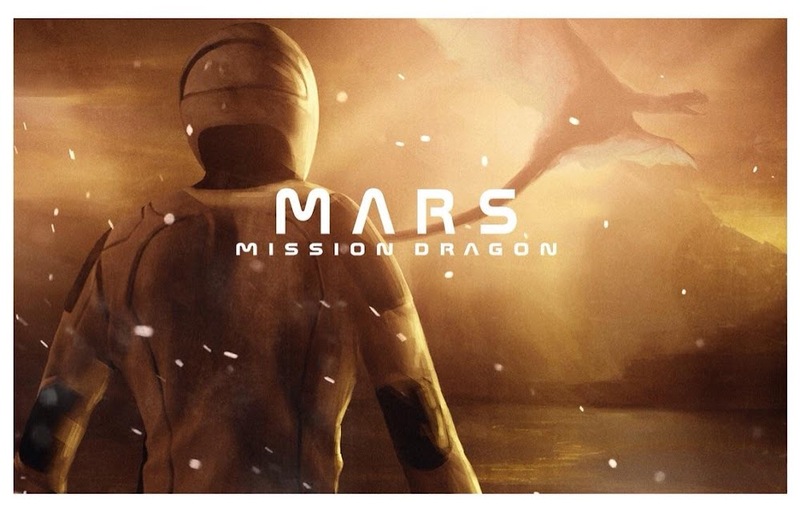 Mission Dragon" by Instagram user starjet_pilot. 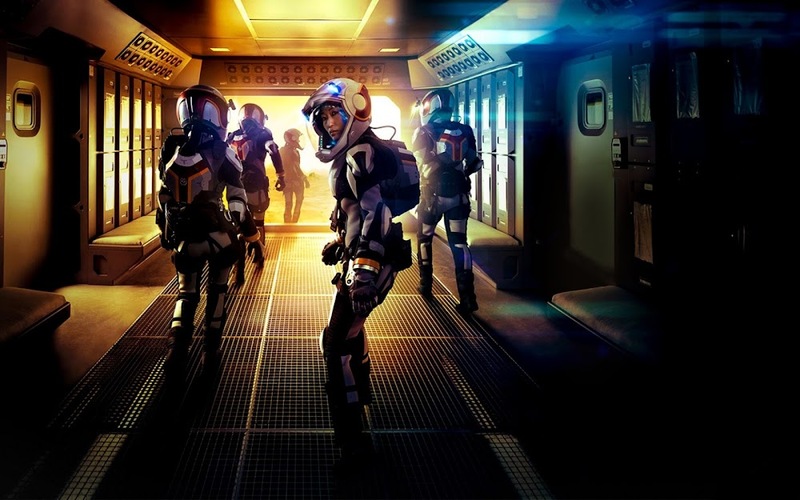 Season 2 of National Geographic's MARS part documentary, part fiction TV series is starting today. 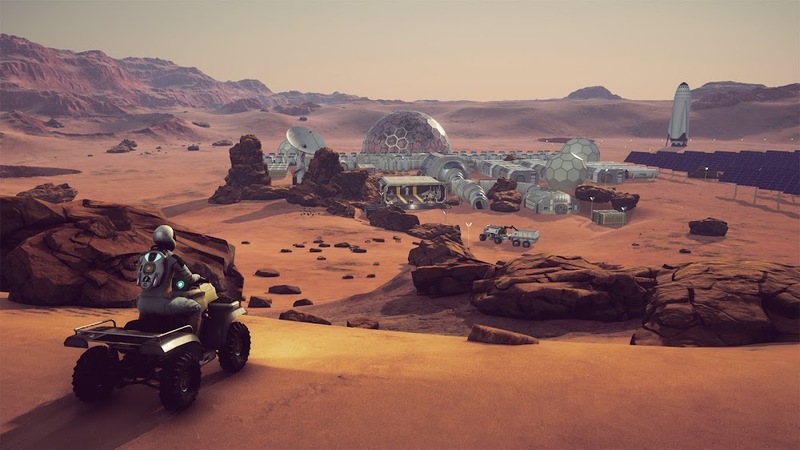 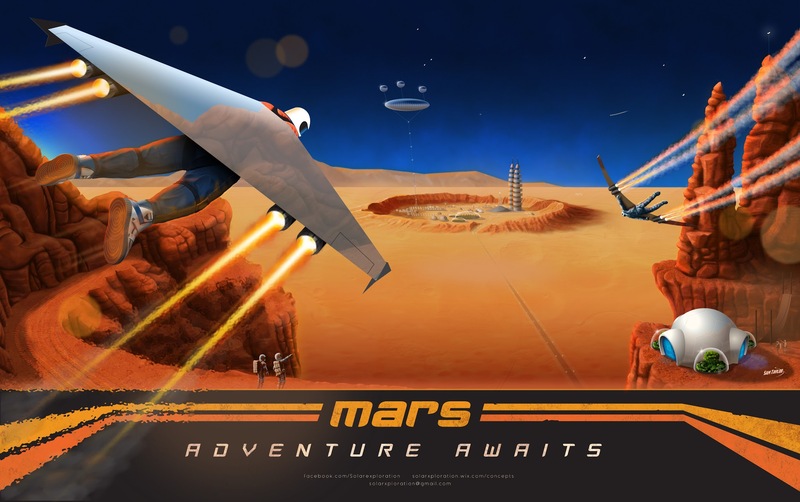 In season 1 the series depicted first human mission to Mars and hardships of building a base on Mars. 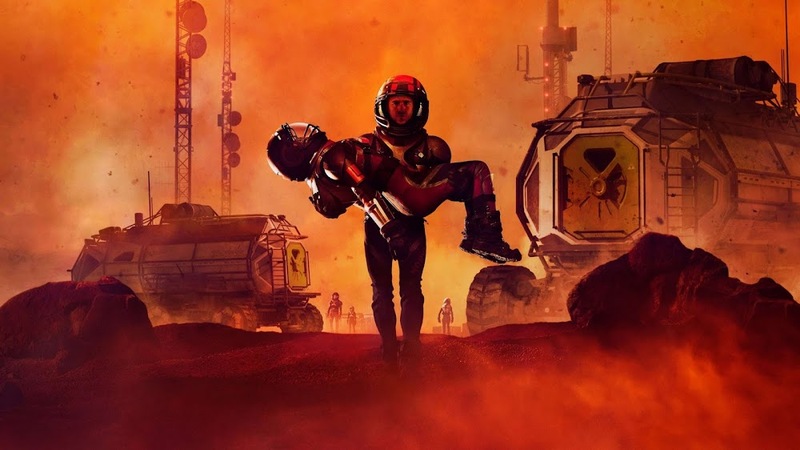 The six-episode season 2 will dig deeper into the challenges of life on Mars, from the first Martian-born babies to first commercial efforts to exploit the planet's resources. Here are some cover art images and posters for season 2. 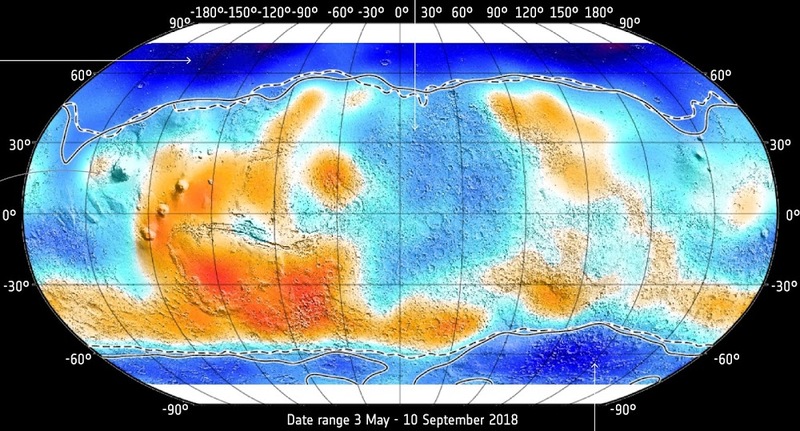 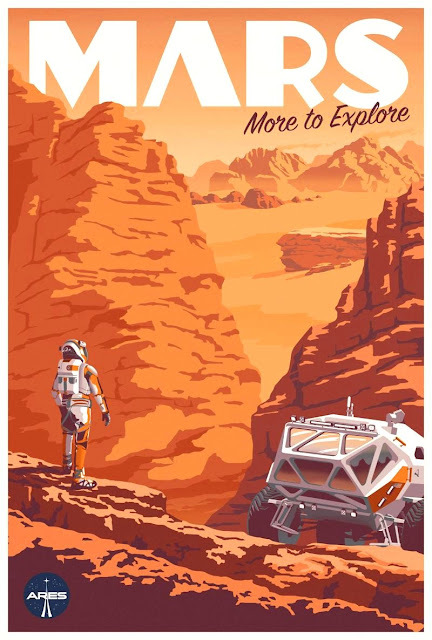 Open link in new tab to view images in full resolution. 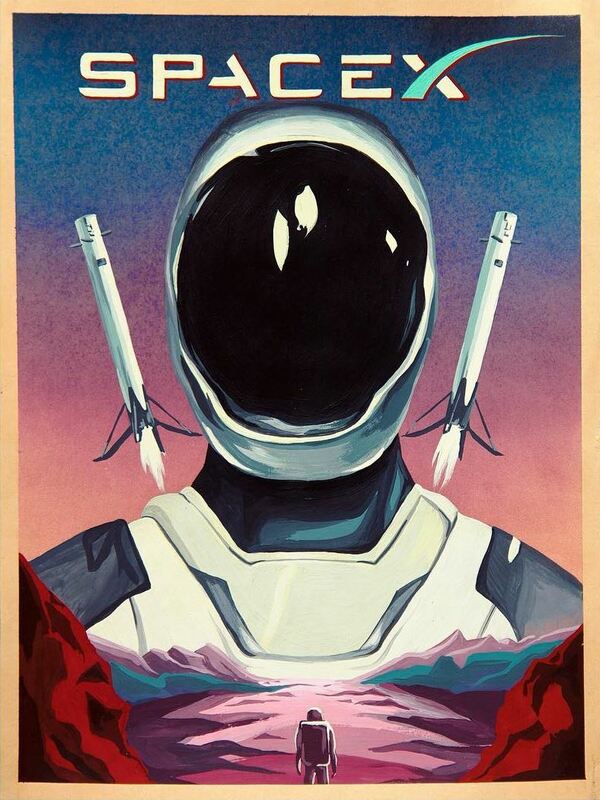 Poster with SpaceX's Starman and Falcon Heavy side boosters landing by Instagram user starjet_pilot. 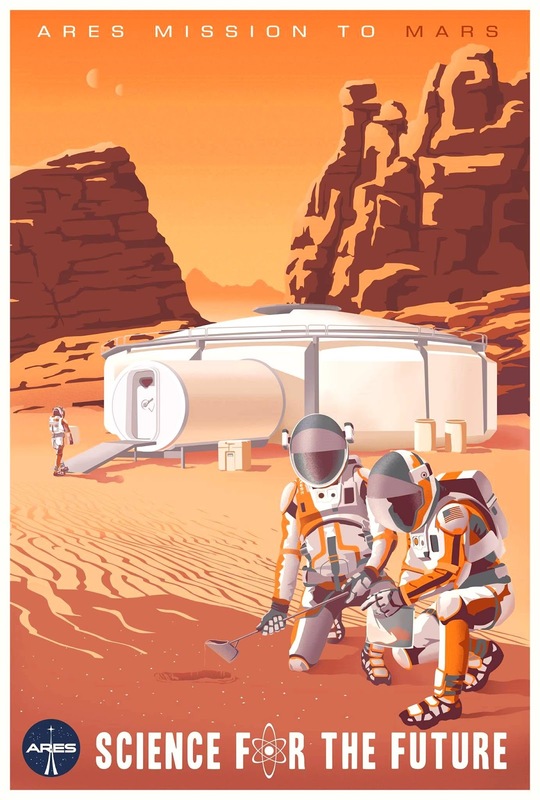 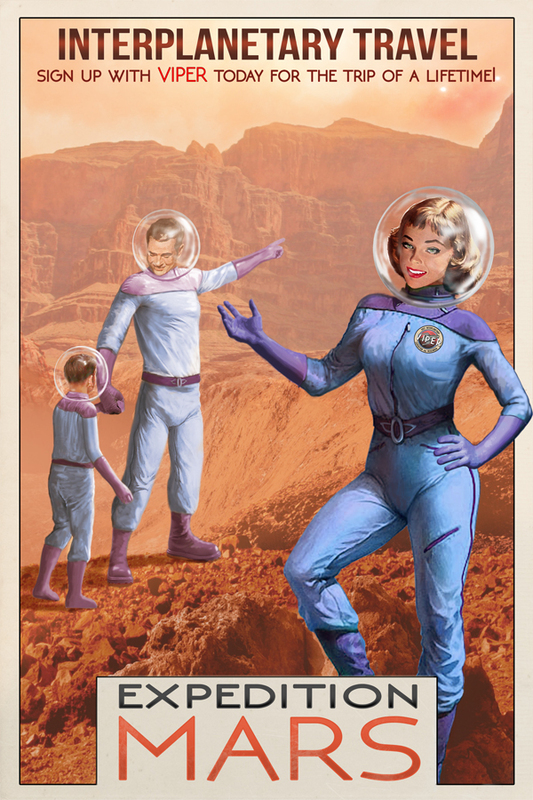 Poster depicting adventurous life at human colony on Mars by digital artist Sam Taylor. 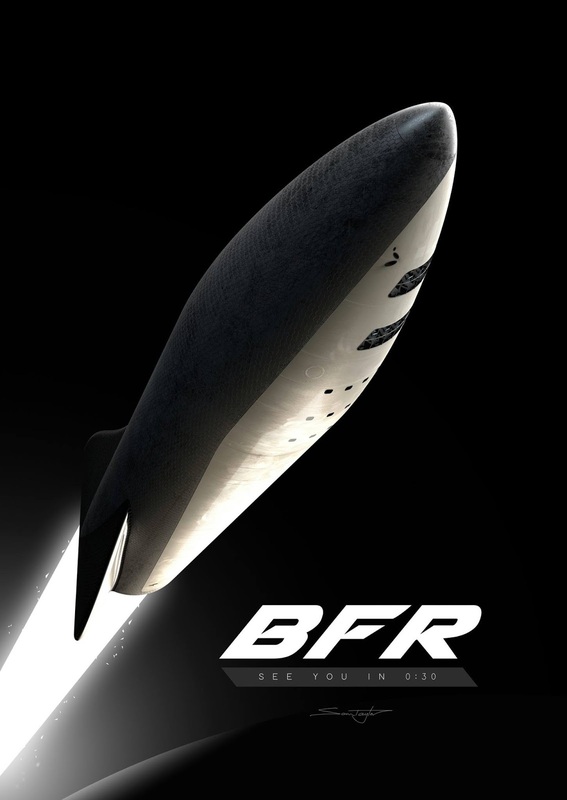 Digital artist Sam Taylor has made a poster with SpaceX BFR crew spaceship in the blackness of space - "See you in 0:30".